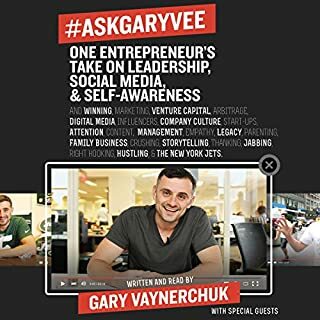 Did anyone listen to this? When anyone can start a business (when everyone is running their career like a business), it begs a question. This is your one chance at life, you can have anything you want, what is worth doing? 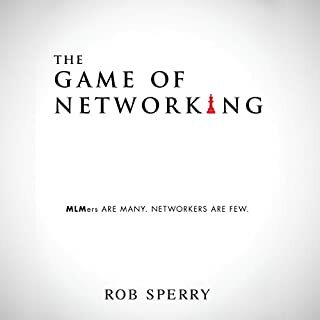 The Game of Networking: MLMers Are Many. Networkers Are Few. Want to rule the copywriting scene? 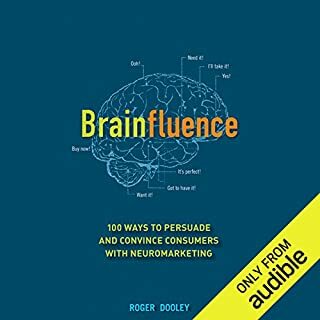 Then listen to this book for simple and straightforward methods. 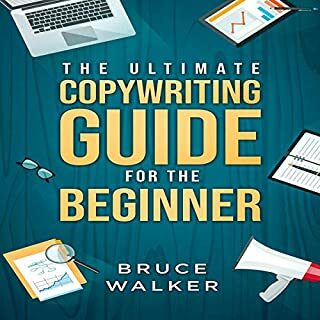 I teach you how to start your life as a copywriter. I show you how to write better. 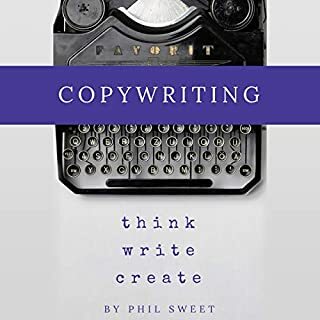 And how to make money as a copywriter. 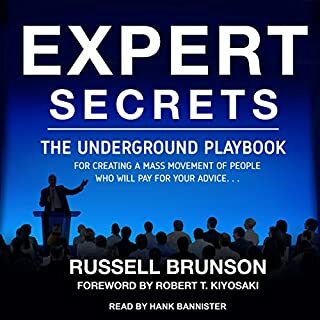 By the time you are done listening, you will be an expert too. 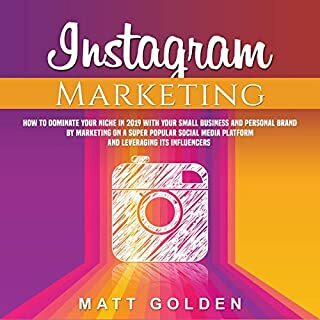 The question isn’t if Instagram is a worthwhile way to spend your time and energy marketing your business, because it absolutely is! The question is, how do you make yourself stand out from the crowd inside the Instagram world. 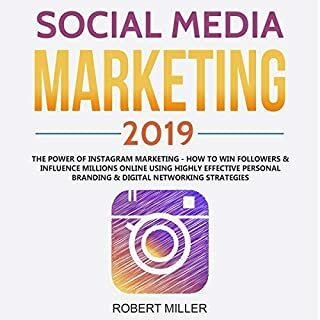 If you are interested in separating yourself from the pack, then Social Media Marketing 2019: The Power of Instagram Marketing - How to Win Followers & Influence Millions Online Using Highly Effective Personal Branding & Digital Networking Strategies is the book you have been waiting for. 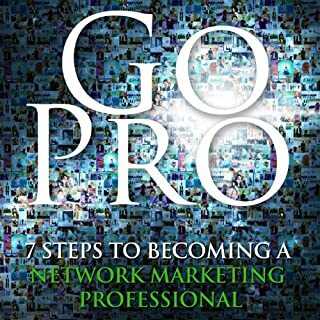 Do you want to grow your professional network so you open more professional opportunities? Are you ready to get potential clients to associate your personal brand with a feeling of trust and long-term success and satisfaction? In today’s job market and entrepreneurial landscape, there is no room for being another face in the crowd. You have to separate yourself from the competition. 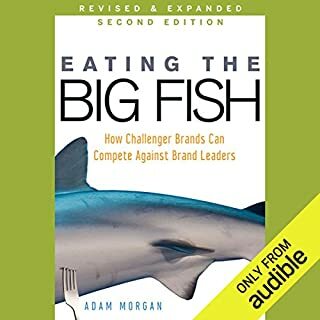 You have to be more appealing to your target audience and you can achieve it by creating a recognizable personal brand. 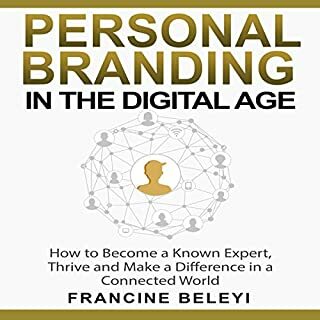 This is an advanced guide to building your personal brand. 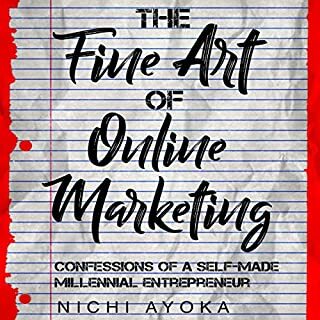 Do you want to know how all these young entrepreneurs make so much money through online marketing? Do you want to know their online marketing model to working less and gaining more? Do you want to know how successful online marketing is done today? The digital landscape is ever-changing. Things move way too fast and most people are just trying to catch up. If you are here, I bet you've been looking for an online marketing strategy that really works for a long time. 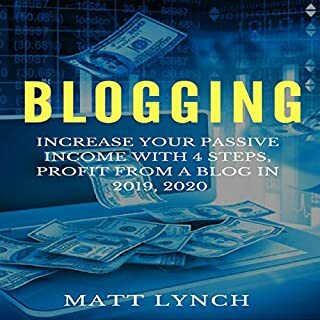 Blogging: Increase Your Passive Income with 4 Steps, Profit from a Blog in 2019, 2020: Social Media Marketing, Instagram, Facebook FB Advertising, You Tube and More! Many people don't know that blogging can be one the most lucrative online businesses you can do. 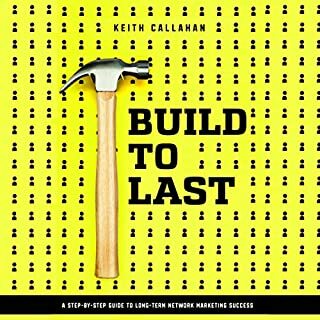 This book goes into detail on how to start making money from blogging, and we will talk about the deep secrets most successful bloggers don't want you to know about making money thru blogging. 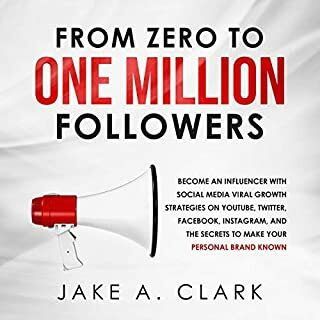 Just remember, if you follow the steps in this book precisely as explained then you should have no problem making $3,000 a month from blogging within 90 days. Remember to work hard and to listen carefully. 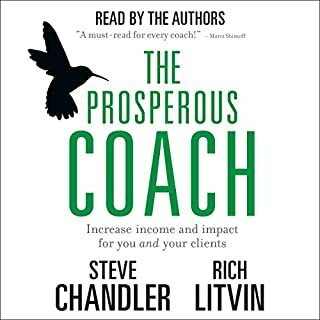 You will reap the benefits of this fantastic book. Successful personal brands are created every day. Tai Lopez and Dean Graziosi, both never started college, are making millions by using social media and monetizing their following. 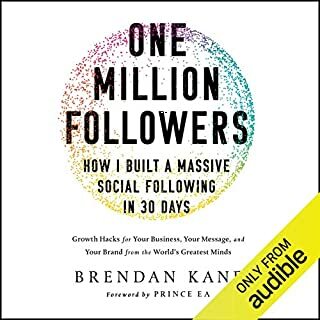 Even a college drop-out, like Stefan James from Project Life Mastery, turned into a millionaire in his early 20s by creating and leveraging his following on social media. He literary started from nothing. What is their secret? What do they know that you don't? 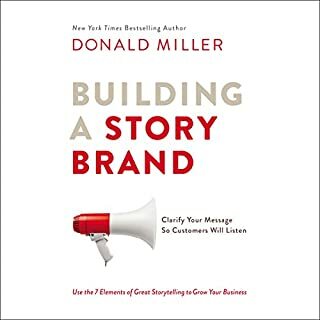 Start building an epic personal brand today and listen to this audiobook. It’s not what you know that counts; it’s what you need to know. Today analytics rule, and that approach may be just fine for some businesses; but as seemingly rational as number crunching may appear, it only tells you part of the story, and that can be misleading. 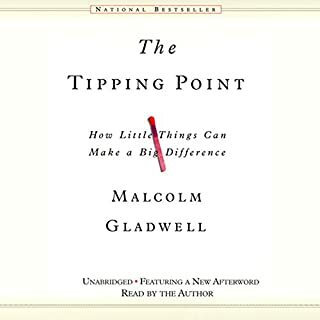 Statistical analysis can tell you what people did, but it can’t tell you why; and it doesn’t tell you what they would have done if presented with an alternative. Even A-B testing won’t provide the answer to why people did what they did. 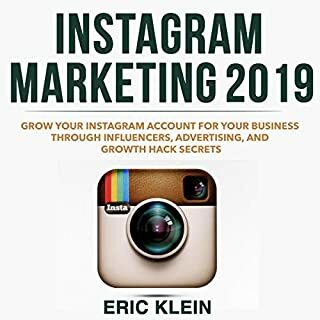 Have you tried over and over to grow your Instagram account, but you just can get any new followers, likes, or comments? Have you tried spamming pictures with a bunch of hashtags only to receive fake comments and engagement? The best strategy to take for Instagram is a long-term approach and build a real following that will buy from you. 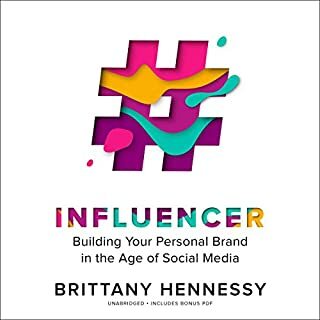 Inside this book, you'll learn about developing a theme for your page; utilizing hashtags, influencers, and shoutouts; engagement and Instagram stories for your brand; running Instagram Ads and tracking performance with analytics; and much, much more. 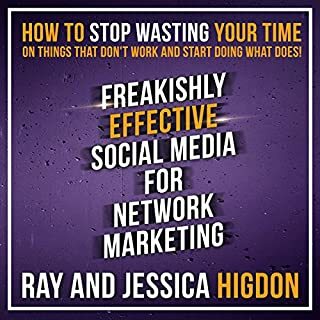 Did you know that there are simple things you can do to become a world-class digital marketer and attract high-value clients to your brand while keeping them for good without constant struggles? 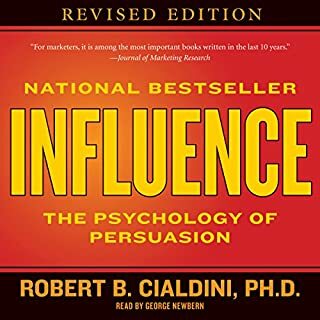 Within this narration, you’ll learn how to use social media to enhance your personal brand, reach out to more customers, and how to leverage social media to influence consumer purchasing decisions. You’ll also discover the newest Search Engine Optimization (SEO) trends and how to rise above technological uncertainties and thrive in a digital economy. 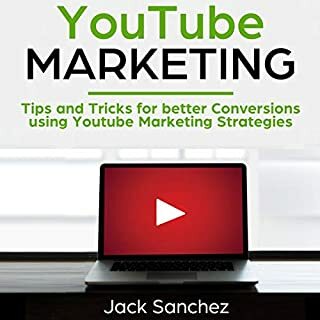 YouTube Marketing: Tips and Tricks for Better Conversions using YouTube Marketing Strategies offers an in-depth look on how you can use YouTube to your marketing advantage. YouTube is regarded as one of the best search engines on the planet today. 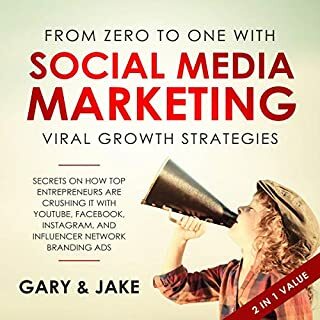 For your business to thrive, you need to tap into the power of YouTube marketing...Luckily, this eBook takes a special focus on YouTube marketing as it aims to help you understand the best marketing strategies that you could adapt to help your business grow. Are you looking for the competitive edge to take your personal brand to new heights and be in control of your career? 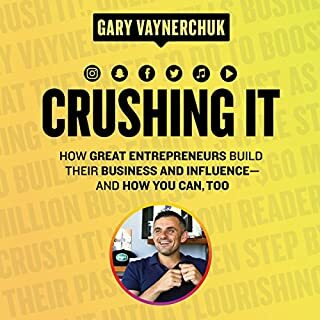 Are you looking for the competitive edge to crush the competition and 10X your business? 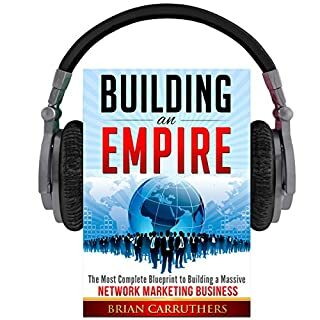 In this audiobook you will learn the secrets to drive massive amounts of traffic to your content without paying for it and dominate your competitors and the secrets and up to date success strategies push your business to new heights. Want to start earning passive income? Thinking about getting into affiliate marketing? The best time was yesterday, but the next best time is today! 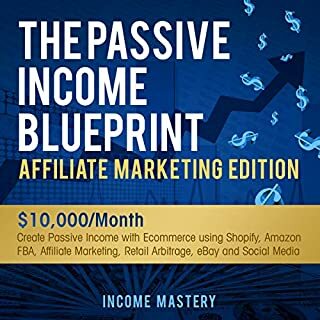 Grab your copy and start earning passive income through affiliate marketing! 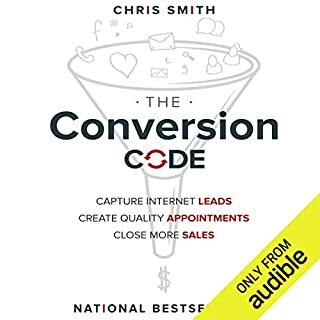 This audiobook will let you in on everything you need to about starting up your own affiliate marketing business online. Become your own boss, have more time on your hands, and get a jump towards your financial freedom. 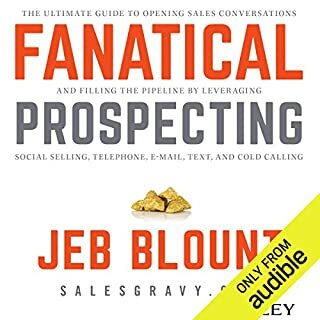 If you’re an entrepreneur, then you most likely have heard of sales funnels. There has been much talk about sales funnels and creating leads for a reason...it helps your business make bank. But, what is a sales funnel and how can you integrate it into your business? 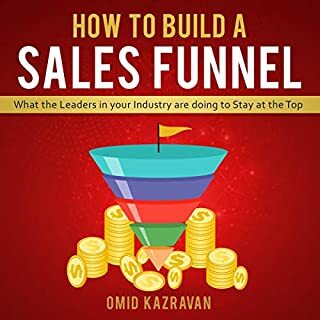 In this book, you’ll find everything you need to know about sales funnels and how it can give your business a boost. 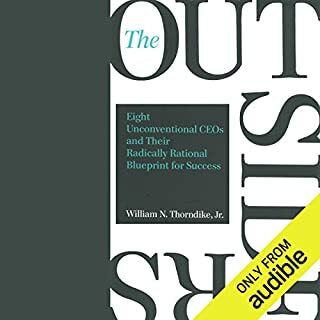 Do you want to learn the secrets and up-to-date success strategies push your business to new heights? 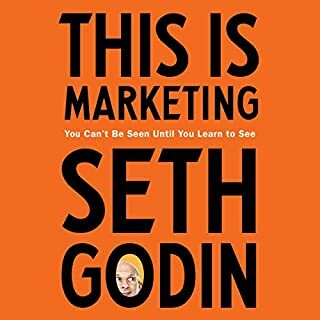 You need to understand what to optimize on your social media marketing content, so you can maximize the traffic to its full potential. 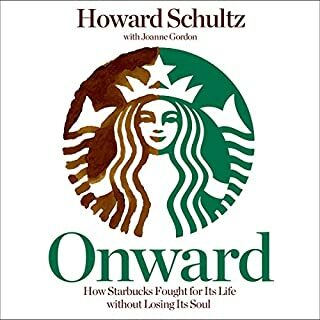 The dream of becoming a successful entrepreneur, renowned influencer, and achieve freedom from having to work for a corporation are one step away. I will show you the step-by-step strategies and reversed engineered algorithm for each platform to dominate! 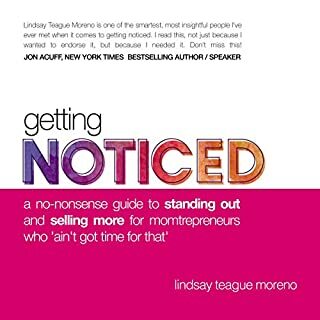 In How to be a Great Real Estate Agent, Joe Rand shows you how to take a client-oriented approach to every aspect of your business: How to generate leads by providing creative services to people, rather than trying to manipulate them, How to turn your boring presentations relying on an outdated value proposition into engaging client consultations explaining the core services you actually provide. 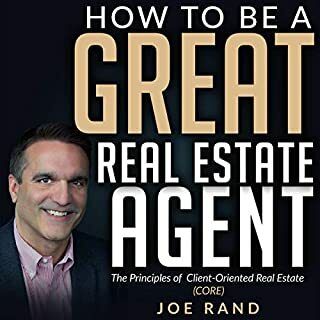 How to Be a Great Real Estate Agent will change the way you think about the industry, making you a better real estate agent - and a better person. 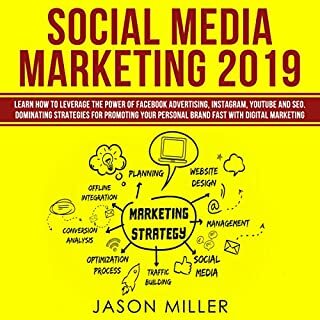 The influx of social media platforms over the past 10 years is the greatest boon to marketing since the creation of the internet. 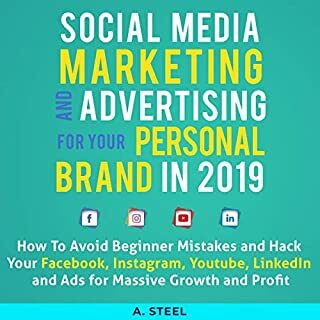 While there is undeniably money to be made from social media marketing, the shear amount of competition makes getting started successfully more difficult than it would otherwise be. 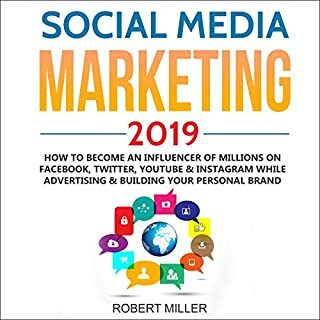 If you are looking for the best way to dip your foot into this marketing goldmine, then Social Media Marketing 2019: How to Become an Influencer of Millions on Facebook, Twitter, Youtube & Instagram While Advertising & Building Your Personal Brand is the audiobook for you. 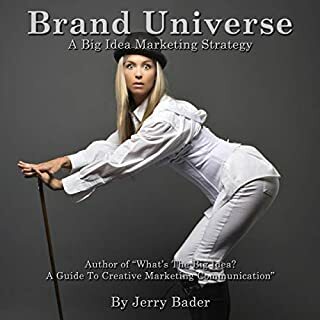 Are you looking for the competitive edge to take your personal brand to new heights and be in control of your career?The secrets to drive massive amounts of traffic to your content without paying for it and dominate your competitors?... 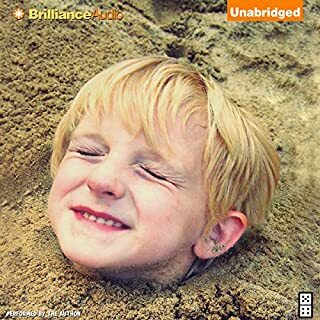 That’s what this audiobook is about. To get consumers to walk across the bridge to your content. 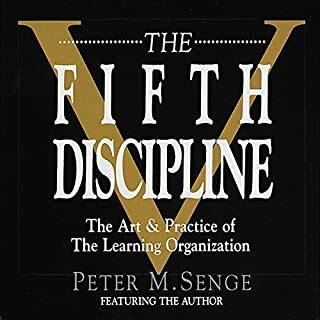 The opportunity to provide value and establish yourself as an authority figure. The chance to leave a legacy behind by turning your brand viral so you can automatically turn your followers into customers. 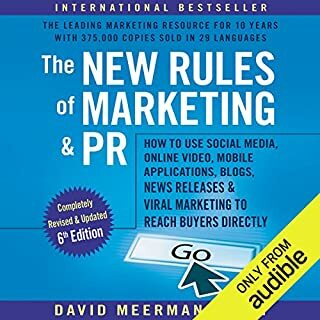 Master social media marketing & become an expert! 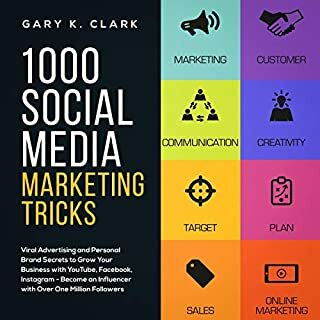 Get your social media marketing book collection now! 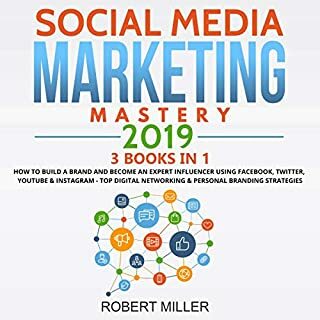 Social Media Marketing 2019: 3 Books in 1 includes three social media marketing audiobooks by Robert Miller. 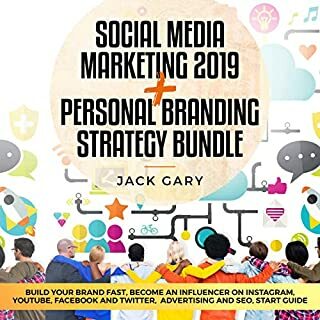 It includes How to Become an Influencer of Millions on Facebook, Twitter, Youtube & Instagram While Advertising & Building Your Personal Brand and The Power of Instagram Marketing - How to Win Followers & Influence Millions Online Using Highly Effective Personal Branding & Digital Networking Strategies. 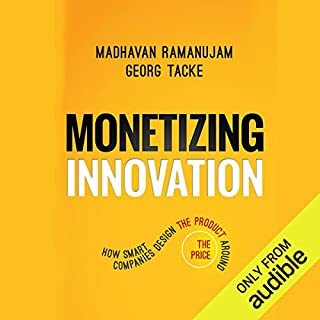 A direct challenge to the status quo "spray and pray" style of innovation, Monetizing Innovation presents a practical approach that can be adopted by any organization, in any industry. Most monetizing innovation failure point home. Now more than ever, companies must rethink the practices that have lost countless billions of dollars. Monetizing Innovation presents a new way forward, and a clear promise: Go from hope to certainty. 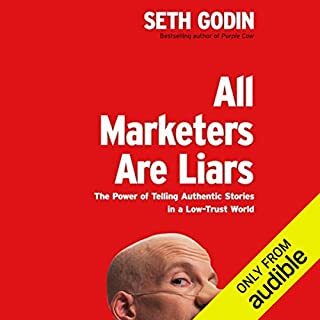 Every marketer tells a story. And if they do it right, we believe them. We believe that wine tastes better in a $20 glass than a $1 glass. We believe that an $80,000 Porsche Cayenne is vastly superior to a $36,000 VW Touareg, which is virtually the same car. We believe that $225 Pumas will make our feet feel better, and look cooler, than $20 no-names... and believing it makes it true. 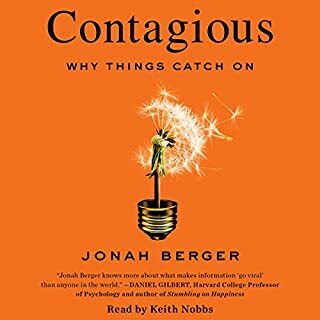 Over 60 billion online messages are sent on digital platforms every day, and only a select few succeed in the mad scramble for customer attention. 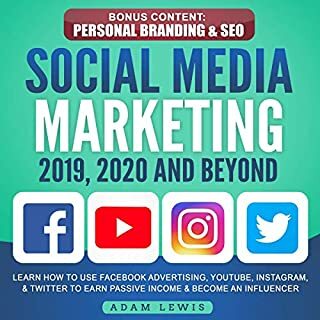 This means that the question for anyone who wants to gain mass exposure for their transformative content, business, or brand or connect with audiences around the globe is no longer if they should use social media but how to best take advantage of the numerous different platforms. How can you make a significant impact in the digital world and stand out among all the noise? 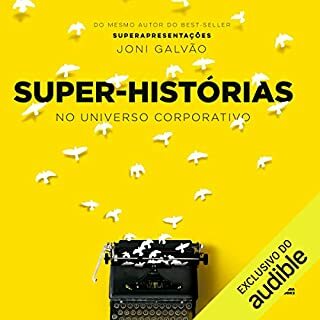 This is a book about reality - an unpleasant reality that no one seems to want to address. A large number of the population was hit with substantial loss of income and savings during the recent economic meltdown. Many feel that they have no way to build back their savings in order to retire comfortably and securely. Many now believe that there just isn't enough time left to turn it around. 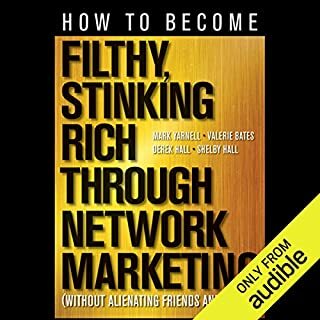 How to Become Filthy, Stinking Rich Through Network Marketing is for those who refuse to accept this nonsense. 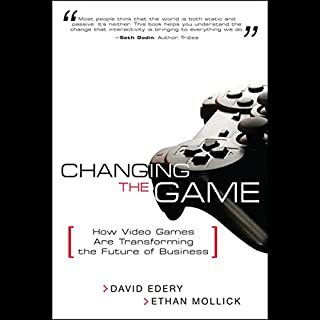 Changing the Game reveals how leading-edge organizations are using video games to reach new customers more cost-effectively; to build brands; to recruit, develop, and retain great employees; to drive more effective experimentation and innovation; to supercharge productivity...in short, to make it fun to do business. 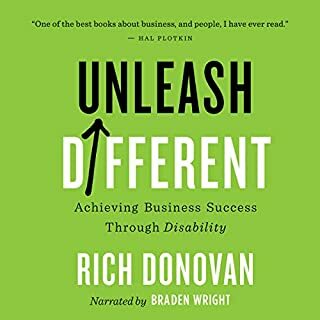 Why are you struggling to grow your business when everyone else seems to be crushing their goals? 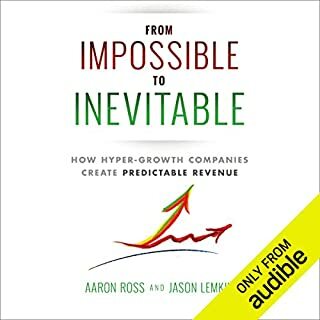 If you needed to triple revenue within the next three years, would you know exactly how to do it? 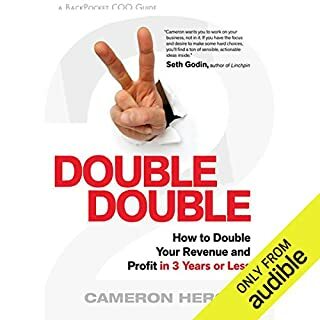 Doubling the size of your business, tripling it, even growing 10 times larger isn't about magic. It's not about privileges, luck, or working harder. 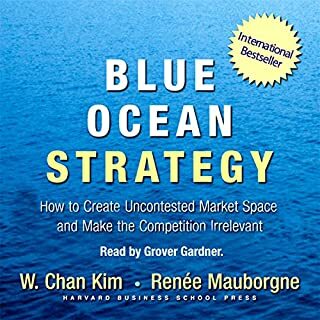 There's a template that the world's fastest growing companies follow to achieve and sustain much, much faster growth. "When everybody zigs, zag," says Marty Neumeier in this fresh view of brand strategy. 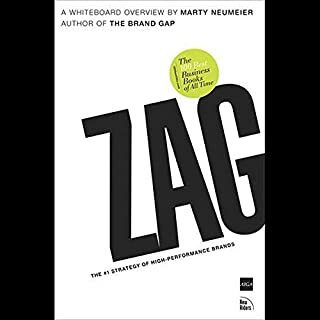 Zag follows the ultra-clear "whiteboard overview" style of the author's first book, The Brand Gap, but drills deeper into the question of how brands can harness the power of differentiation. 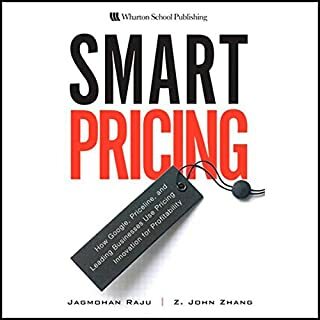 The author argues that in an extremely cluttered marketplace, traditional differentiation is no longer enough. 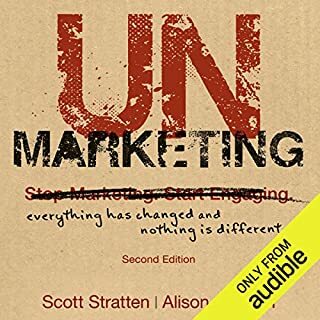 UnMarketing shows you how to unlearn the old ways and consistently attract and engage the right customers. You'll stop just pushing out your message and praying that it sticks somewhere. 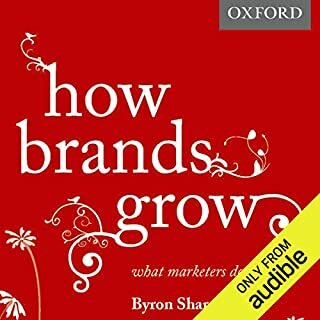 Potential and current customers want to be listened to and validated and have a platform to be heard - especially online. 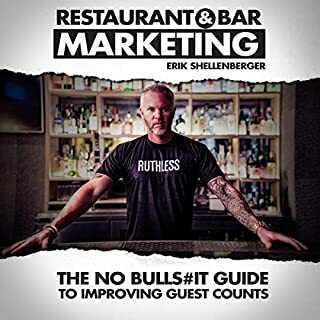 With UnMarketing, you'll create a relationship with your customers and make yourself the logical choice for their needs. 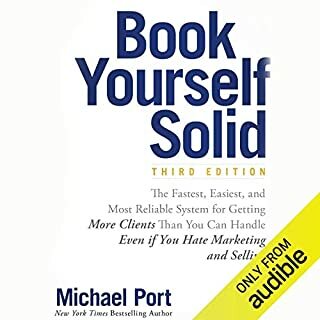 Book Yourself Solid has been one of the most popular marketing guides in the world for service-based businesses since its initial release in 2006. 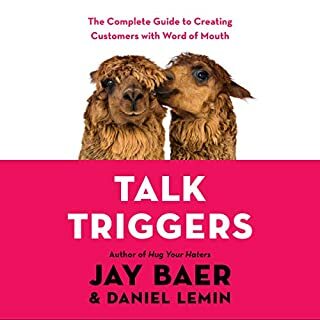 This new third edition includes updated and expanded strategies, techniques, and skills to help you get more clients and increase your take-home profits. 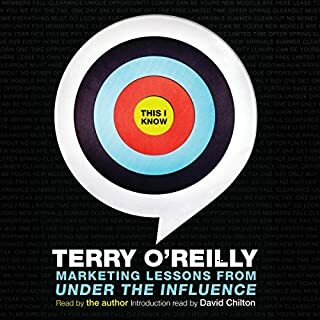 The ultimate guide to relationships, influence and persuasion in 21st century business. 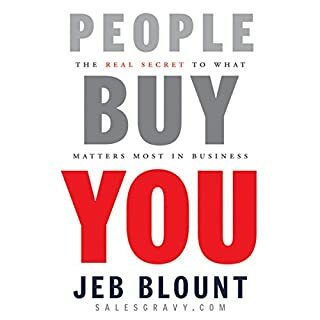 What is most important to your success as a sales or business professional? Is it education, experience, product knowledge, job title, territory, or business dress? 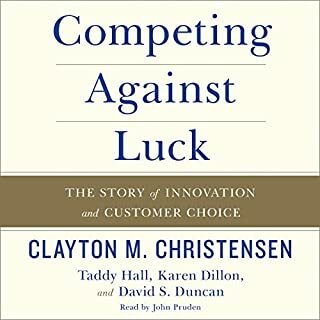 Is it your company's reputation, product, price, marketing collateral, delivery lead times, in stock ratios, service guarantees, management strength, or warehouse location? 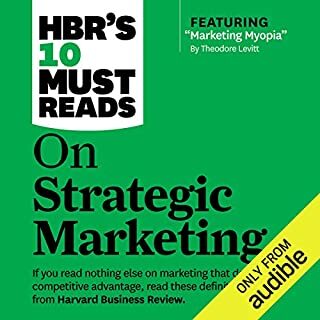 Is it testimonials, the latest Forbes write up, or brand awareness? 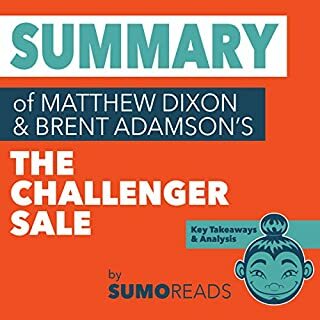 The second edition contains over 25 new interviews and case histories, two completely new chapters, introduces a new typology of 12 different kinds of Challengers, has extensive updates of the main chapters, a range of new exercises, supplies web links to view interviews online, and offers supplementary downloadable information.